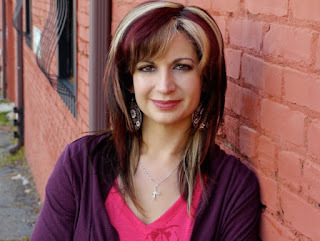 Kitkatscanread: Author Q & A with Christi Whitney!! 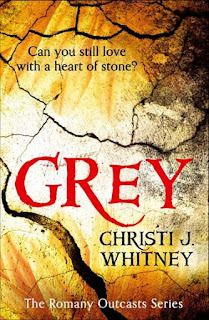 Author Q & A with Christi Whitney!! Hey guys and welcome to a special post! I thought it was about time I did some author posts as I always like to help out any author by spotlighting their book and getting to know them. Today's author is Christi Whitney, who very kindly contacted me with interest in doing an Q and A post. 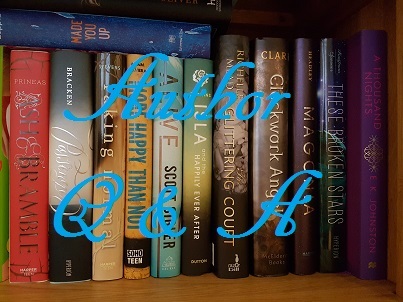 So I thought up some questions about her books and herself. I hope you guys enjoy, and if the books sounds like your up of tea, please do purchase and support Christi, and follow her on her social networks! First of all, let's hear about the books and the author herself! and a pretty sweet job in his foster brother’s tattoo shop. be a guardian for secretive gypsy clans. as bad as the shadow creatures attacking their camp. dramatic. She lives just outside Atlanta with her husband and two sons. 1. Tell us about your latest book/s and why people should read it. 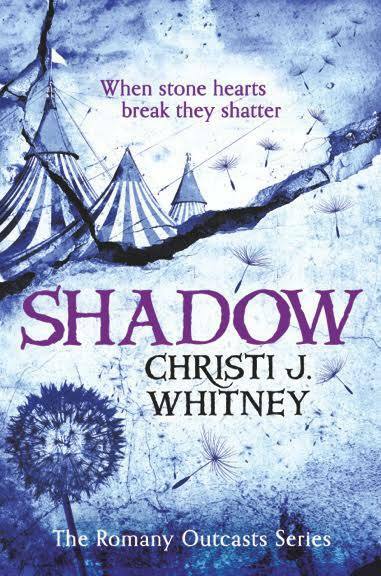 Shadow comes out in digital form on the 2nd of June. 2. Who are your top 5 favourite YA fantasy authors? My list changes, depending on when I can devote myself to reading. I’ve got three new authors whose books I’m about to begin, but I can always put these authors at the top. 3. Who inspires you to write? now, and they are the best encouragers I know! Every time I leave a meeting, I’m ready to sit #down at my computer and pump out some more chapters. basically my little geek getaway, filled with all kinds of pop culture, sci-fi, and fantasy stuff. 5. Why did you choose to write YA? it came time to write my first novel, I naturally went with YA. 6. Are your characters based on anyone in real life? co-workers and people I interacted with as inspiration for some of my characters. 7. Have you ever had to keep a big secret from someone? right reason, it’s not something fun or enjoyable. would you go and why? 9. What are your favourite TV shows? of British shows over the last few years, including Broadchurch, Being Human, and Sherlock. 10. What are your top 5 favourite YA books? Don't forget to order yourselves a copy of Christi's books ( I know I want to!). A massive thank you to Christi for agreeing to be a part of Kitkatscanread today. All the best, book people!